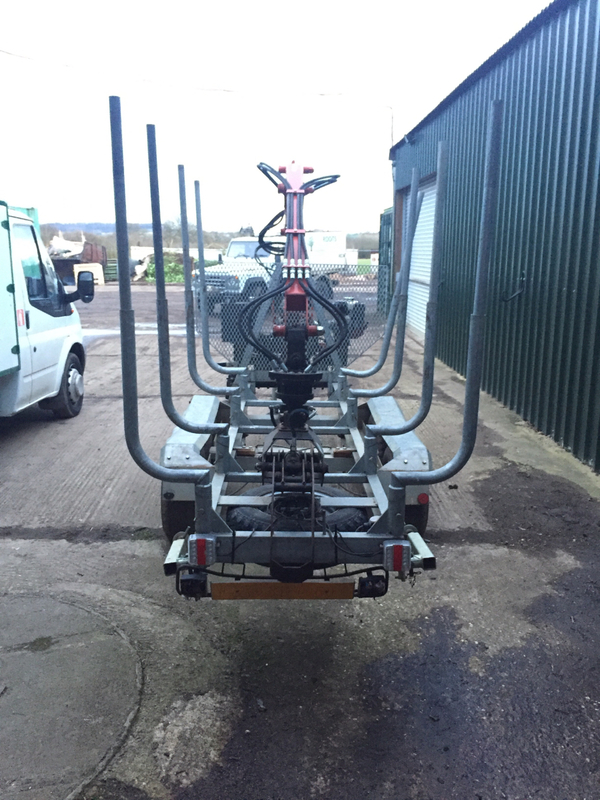 Riko will be exhibiting our latest RUFT3500, Fast Tow trailer at the ARB show at Westonbirt on the 11th & 12th May. The trailer has agross weight of 3500Kg and has full UK IVA approval. It is fitted with a 4.7 meter reach crane with rotator and timber grab. All powered by a built in Honda powered hydraulic power pack. The RUFT3500 has a unique hydraulic moving bed / chassis that allows you to move the load / axles to ensure you have the correct axle and nose weights for towing. Hope to see you at the Arb show. And the rrp of that setup is? I was just wondering what the unladen weight was myself. They also make (or used to make) a fast tow trailer with bolsters (in fact one was just listed on ebay though I think it was a fake listing) but here is a picture of one and the unladen weight is 1200kg so payload is 2300kg. I have a pdf of one that looks like you can remove sides and add the bolsters. 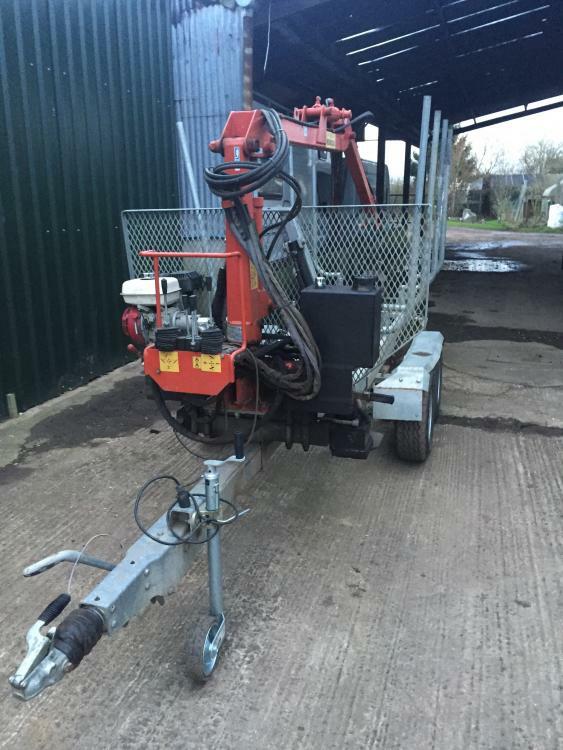 Or flatbed with tracked chipper and get to site and then turn it into timber trailer with crane. Think it was getting on for 10k. I would like to see it at arb show and see what the options are with it for sure! The one in the picture was mine. I swapped it a while ago with a mate up tut north for a ten tonne twin axle with hi-Ab and air brakes. As I found it too small for what I needed but the roads round the lakes and access is far tighter up their. So it suited him more. I think he sold it on again as I saw it advertised again in Scotland I think. 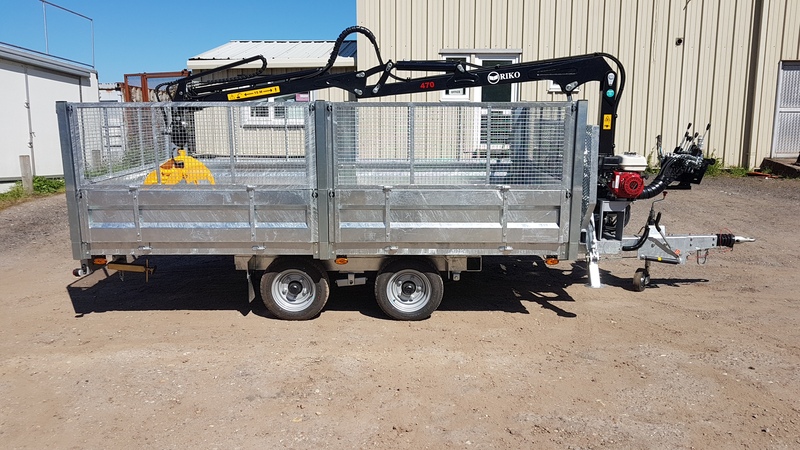 They are really good little trailers, And are built like a tank as I’ve dropped some good sized logs on the mud guards and they bounce off! 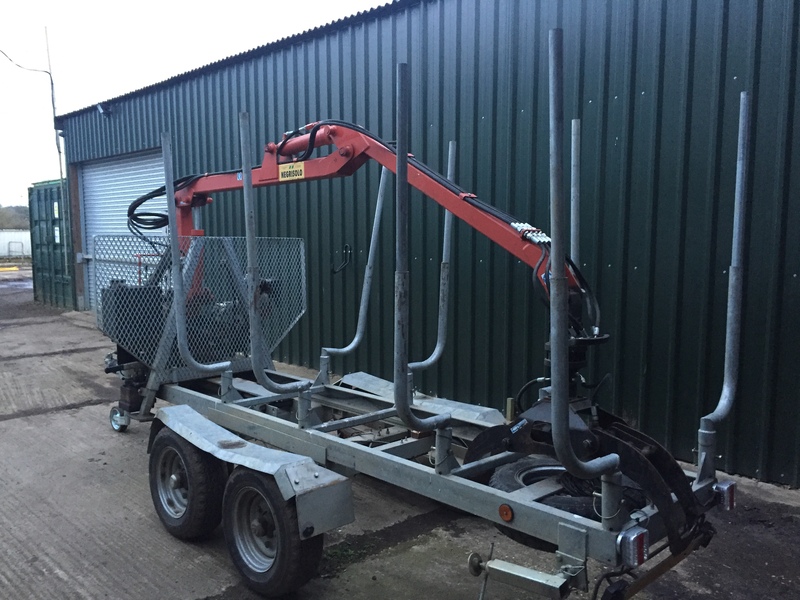 The bolsters are removable and you can put a flat bed on it so you can take your alpine tractor to site, unload and drop the bolsters in to start extracting. I didn’t use it to extract, I just ran it behind my defender and picked up the timber off jobs that was accessible. They tow really nicely as you have a sliding chassis to adjust the nose weight. The only bad point I found was the crane wasn’t man enough and controls were jerky, as you had to have it set on full throttle to lift a sizeable log, and the levers lacked sensitivity. Ah that is interesting. This is the problem with ebay currently there are so many fake listings it is difficult to find the real ones. You are right it was advertised as near to edinburgh so too far for me to just have a look. I really need a fast tow trailer with crane, maybe i will have to go the hp route. 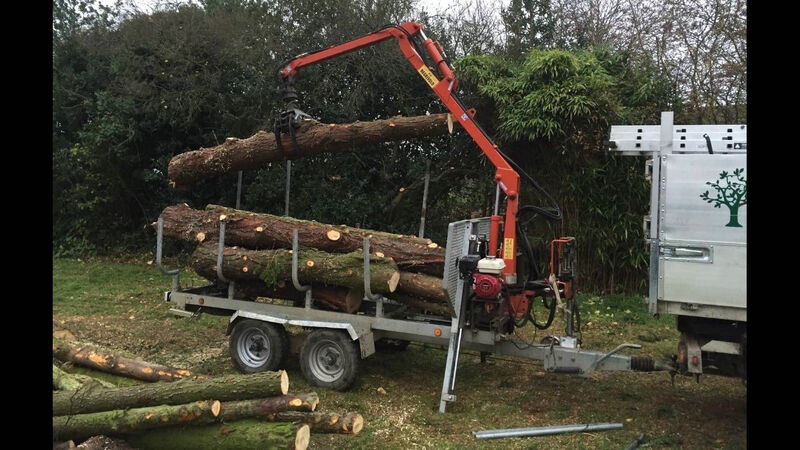 That’s what I did, as I have had the timber trailer and a tractor forwarder and found that I needed something a bit quicker on the road to get to jobs faster and comfier, and with more lift capacity on the crane. So I went bigger and got a mog and purpose built mog trailer with hiab as I have the lift capacity to pick up whatever I want. 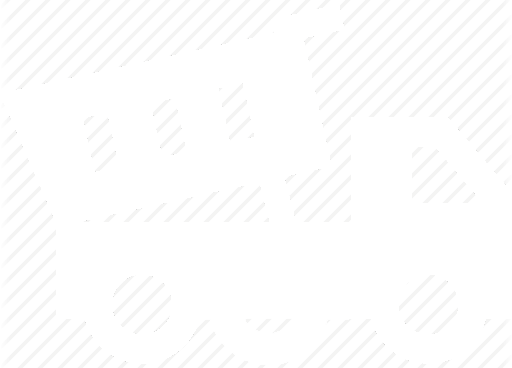 I think you will probably find the small fast tow trailers are great if your always loading up straight lengths or extracting thinnings. 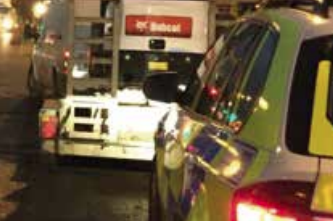 Because arb waste is hardly ever always straight lengths unless you can get close enough with your kit to load it. The thing is it has to work for your business model otherwise it’s not worth it. So the more uses you can have for it the better.